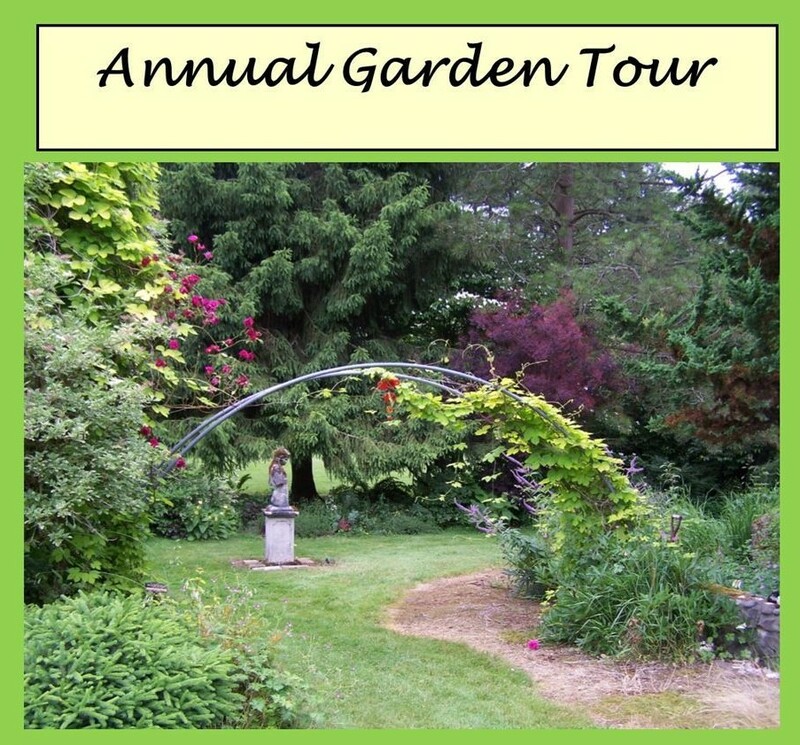 Tickets are $15.00. Purchase online before June 24th of and save $3.00. 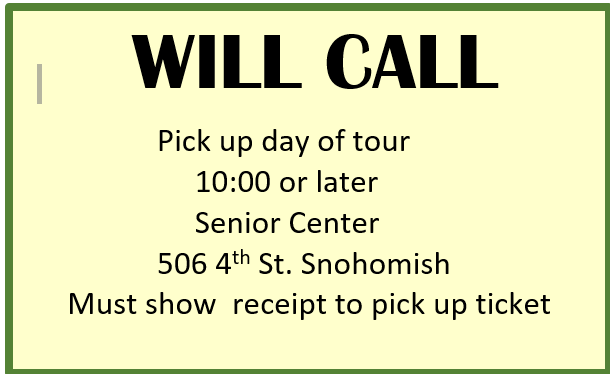 Pick up your ticket day of the tour at the Senior Center in Snohomish.